Freelance duo consists of Marketa (26) and Magdalena (23), two girls from the Czech Republic who dedicates their life to photography & videography. 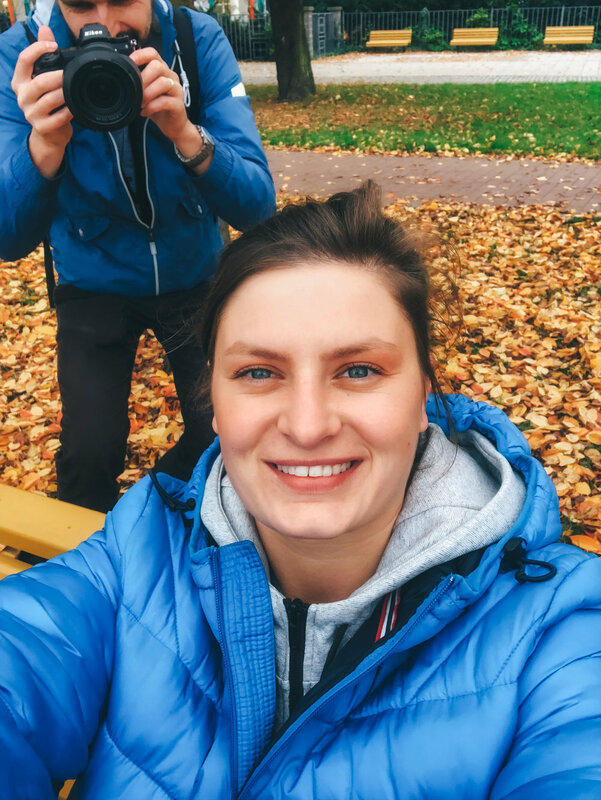 They complement each other perfectly, Marketa is a photographer and she usually comes up with ideas, locations and script for video projects. Magdalena films, cuts, color grades and finalizes the videos to the last minute. They also work on more complex commercial projects, such as a travel series with Skoda cars or T-Mobile CZ. Together they founded a youtube music channel and a music label Czech Vibes Sound, a place where their visuals meet a lifelong passion for music. Discovering new genres and trends in music was always our hobby which lately transformed to connecting and working with music artists. CVS is a place where everything makes sense for us.